Hotel Nanda Inn, Kochi is a grand name in the hospitality industry. It is a luxurious boutique hotel offering you a classic experience in this beautiful city. The elegance and efficiency at Hotel Nanda Inn, Kochi makes it an attractive accommodation for all kinds of travellers. The warmth and hospitality at the hotel is absolutely unbelievable. Being accessible to all major tourist destinations in the city, our hotel is the most preferred for both short and long stays. 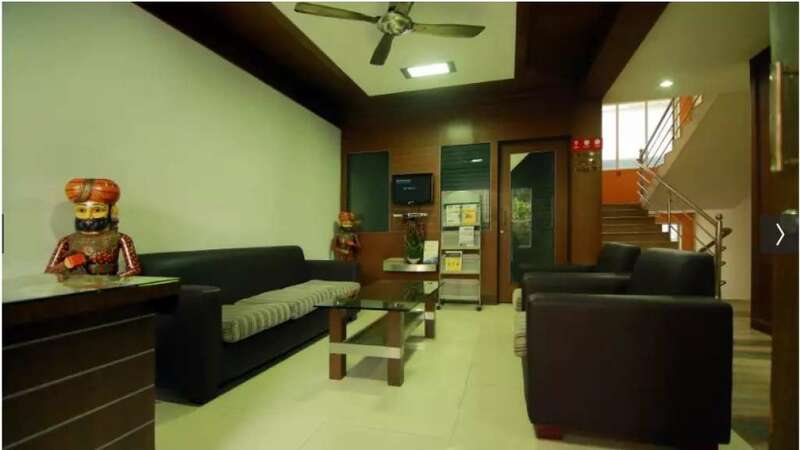 We are strategically located behind Padma Theatre, opposite to City Hospital. 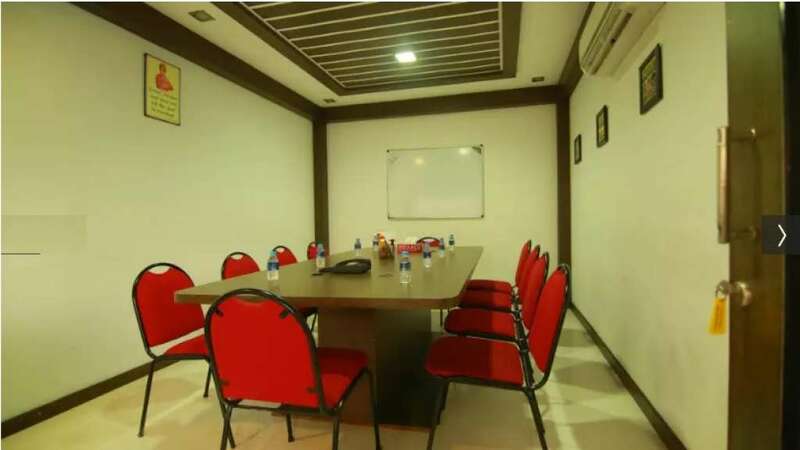 The hotel is at a walking distance from Ernakulam Junction South Railway Station, Marine Drive and Vytilla Hub.Two categories of posh rooms await you here- A/C and non a/c rooms. 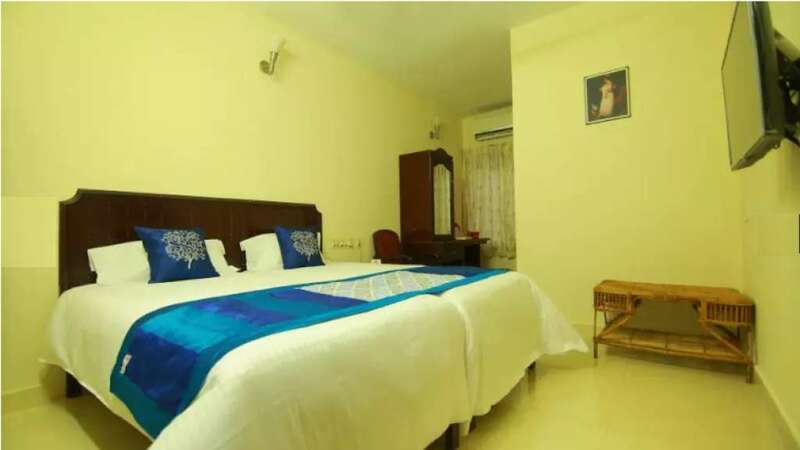 These rooms have a tranquil setting and a range of modern amenities which offer you a comfortable vacation in Kochi. The rooms have a calm and serene feel to them. 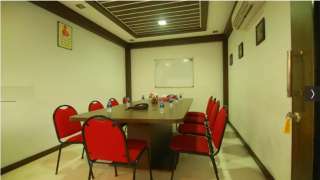 We also have a board room for you to host meetings, seminars and conferences on the go.